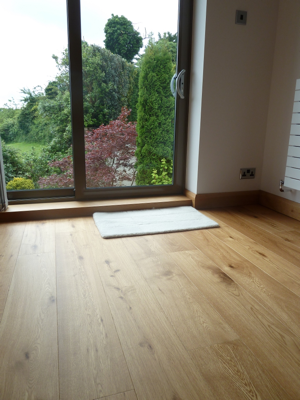 Engineered wood flooring will be a big thing this year, according to design build construction firms. This is due to the fact that pre-finished woods have a more durable finish without requiring a lot of time for installation or sanding. This flooring material also comes in a variety of colors, design and texture. Kitchens will be dominated by charcoal shades with a mix of whites and black, giving the space a sophisticated and refined look and feel. Meanwhile, modern kitchens will get an elegant vibe with abundant colors to choose from. 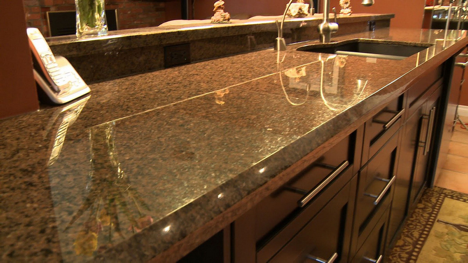 Granite will remain the material of choice for countertops because of its unique features. 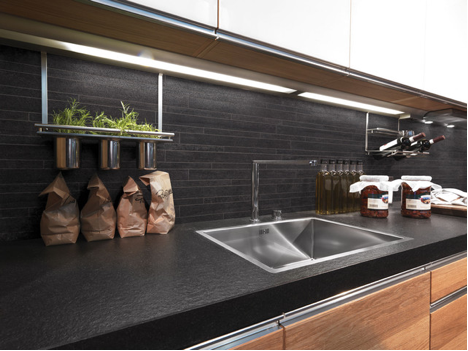 Quartz composite, such as Caesarstone, which is comprised of 93% natural quartz, are also gaining popularity because of it qualities. 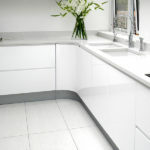 It’s virtually maintenance free, nonporous and resistant to stain scratches, moderate heat and other household elements. Aside from that, Caesarstone doesn’t need sealing. Plus, it comes in a wide variety of colors. More homeowners will be adding livable spaces in their yards and gardens. 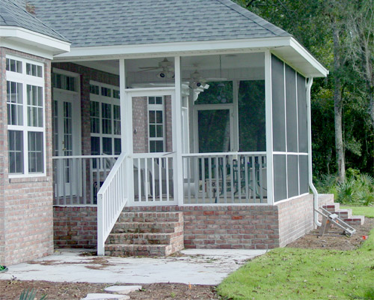 This means that there will be an increase in the demand for screened porches, gazebos, shaded patios and the like. Outdoor furnishings will also be in demand. 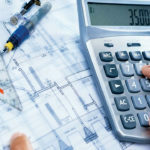 With more people feeling the effects of global warming and climate change, a lot of homeowners will commission a full service construction company to create living spaces that are free from chemicals and toxins. 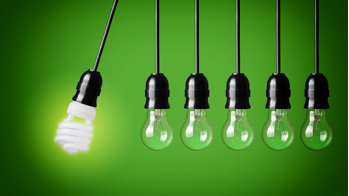 Aside from that, more people will take advantage of government incentives for energy-efficient home upgrades. 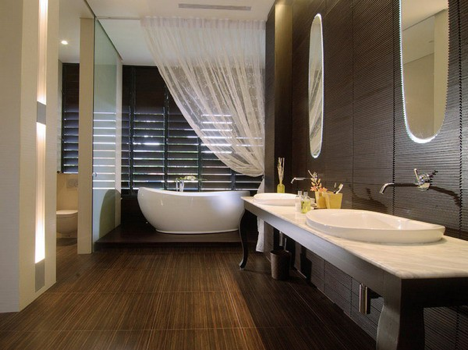 Construction design companies predict that toilets and baths will be more luxurious this 2015. These spaces will have that luxurious, spa-like look and feel to make them live up to their moniker – the rest room. Separate tubs and shower areas, spa amenities, double vanities and water closets will also be more in demand throughout the new year. 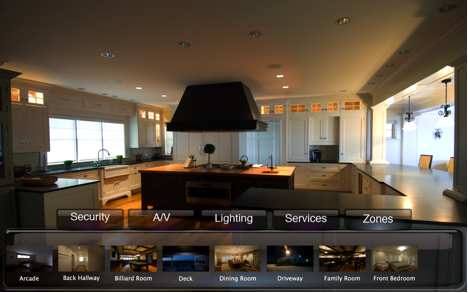 Homes will be more efficient with automated systems. These will only require single smart devices to turn on lights, TVs, thermostats, air-conditioning systems and even blinds or curtains. These are just some of the home improvement projects that will dominate this year. 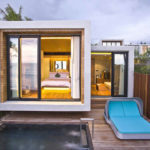 To ensure that such refurbishments will be done right the first time, it’s best to consult residential construction company in Phuket like Sotech Co., Ltd..